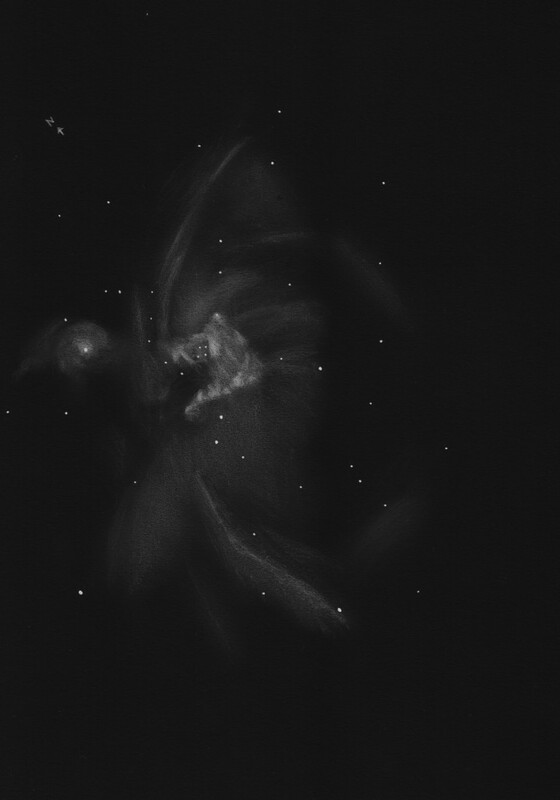 This is the time of year to get those looks at the great Nebula in Orion. 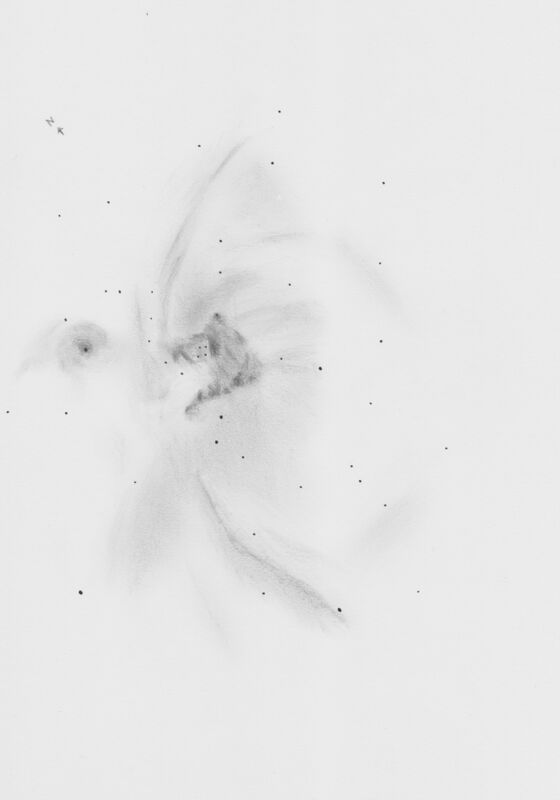 Very fine sketch of this great star forming region. Love the finite details in this drawing, well done!